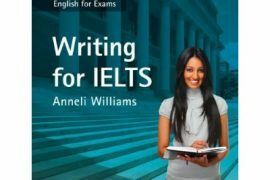 Cambridge IELTS 11 is one of the must-have books for IELTS learners in 2016. 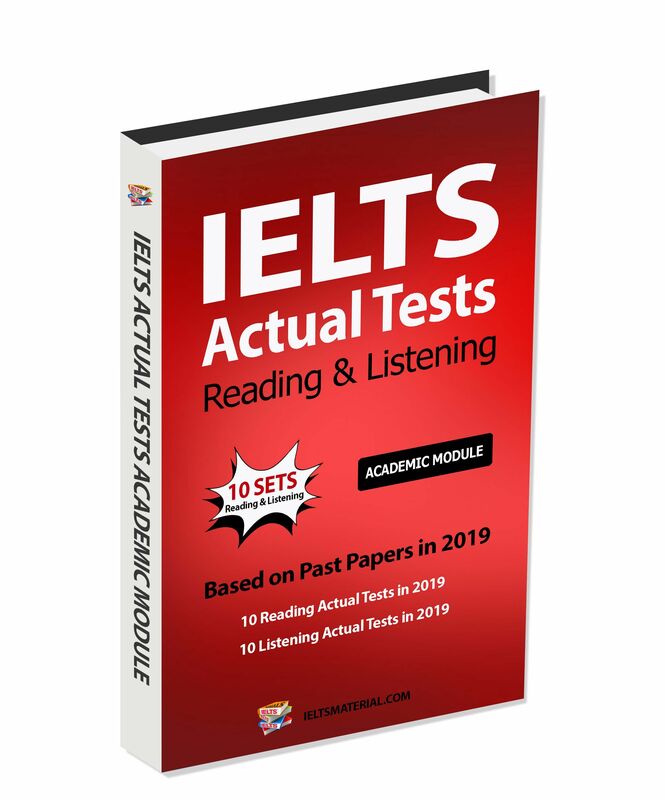 The eleventh in the family of Cambridge IELTS series, this book will furnish IELTS candidates with a great opportunity to get themselves familiar with IELTS and practice examination techniques with authentic IELTS test material. 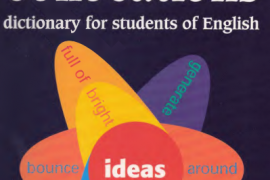 You can buy this book by placing an online order on Amazon.com or pre-ordering on Cambridge.org. 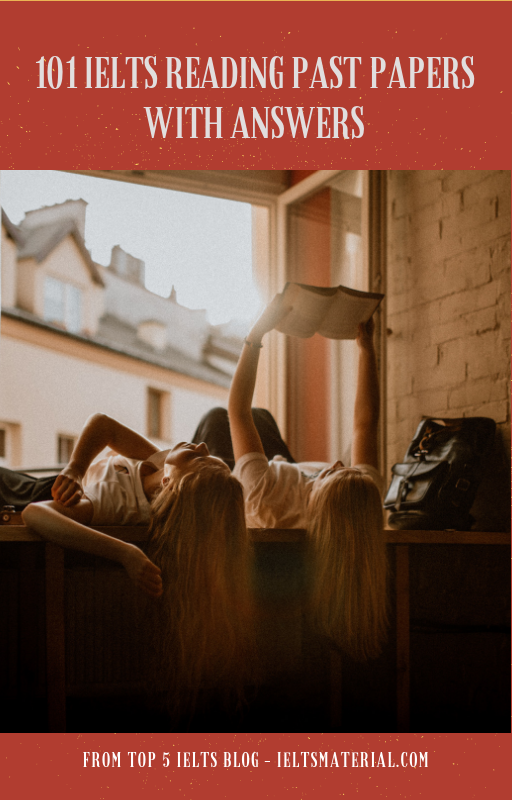 You should order now and if the Amazon.com price decreases between your order time and the end of the day of the release date, you’ll receive the lowest price. 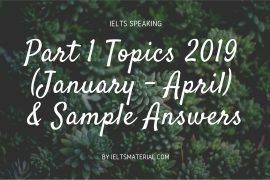 Can you please send me Cambridge IELTS 11/12/13 (PDF & audio) with answer to my email(anisenglish@gmail.com)? 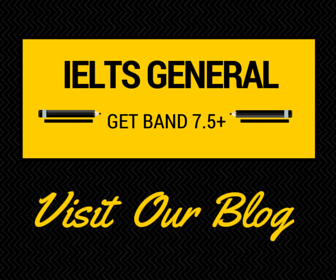 Sir, would you please send me the PDF file of IELTS Cambridge book 6-12 with audio! 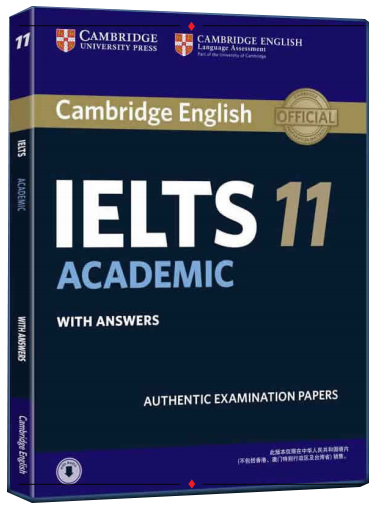 hi would you please send me the link for Cambridge book 11? 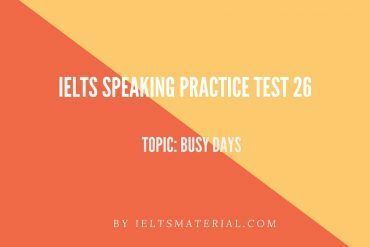 Hi, please send me ielts Cambridge practise. Bless you. 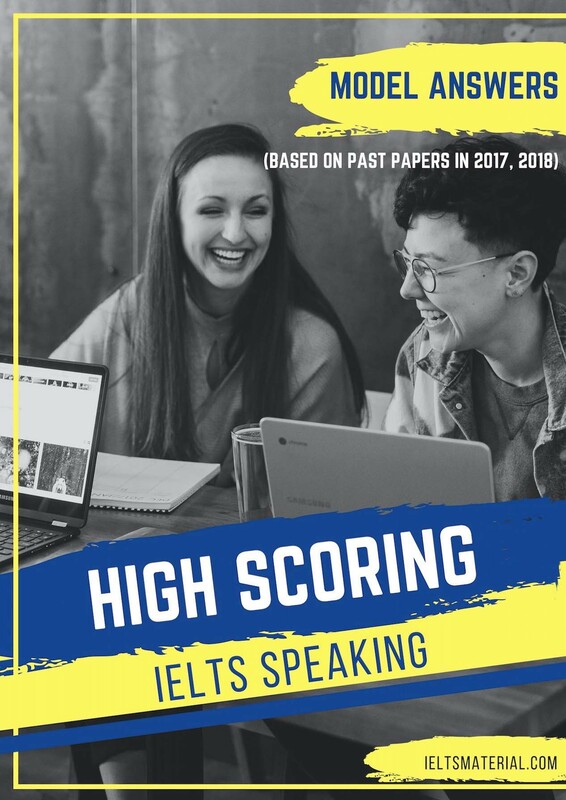 We have just sent you all useful IELTS materials to help hike up your IELTS score to Band 8.0+. Hope you enjoy! 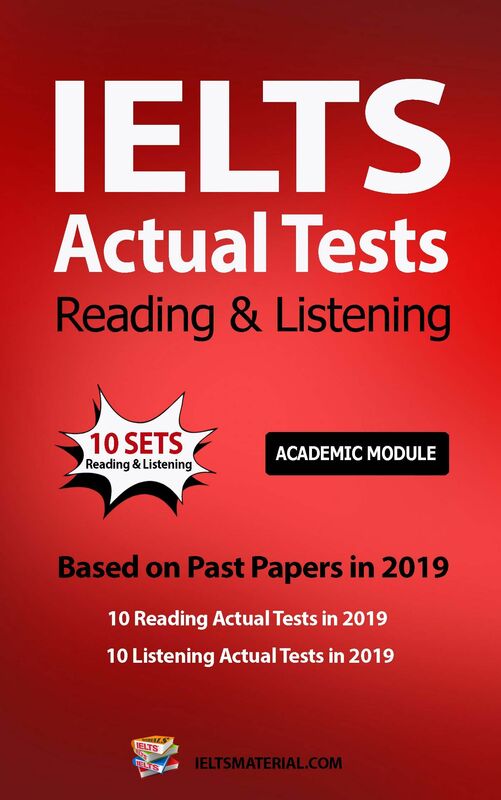 Can you please send me ielts 12 pdf version and audio? 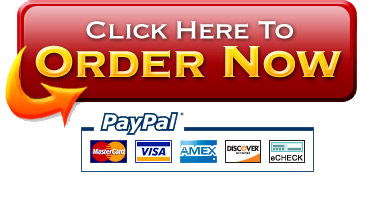 Thanks for running this website! 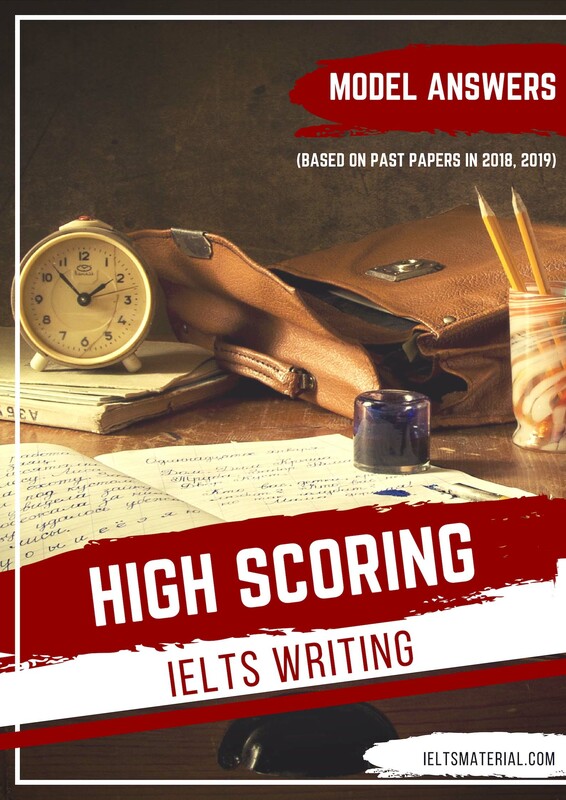 I have just sent you this book & all IELTS Materials for Academic Module to help you boost your IELTS score to Band 8.0+. Hope you enjoy! 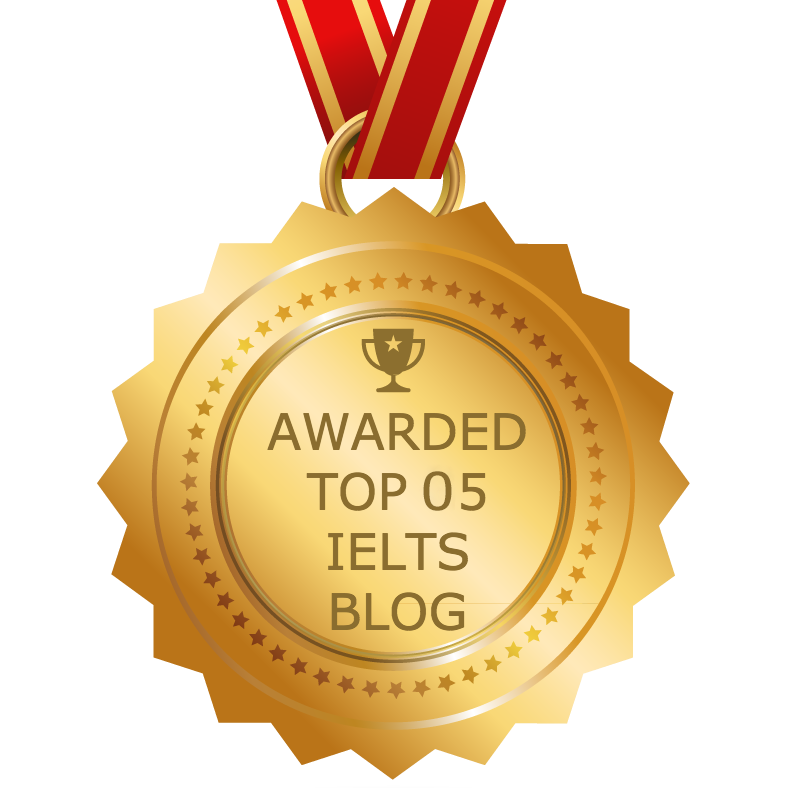 Can you send me the link to download Cambridge Ielts 11, please? I’m terribly sorry for the delay in replying to you. 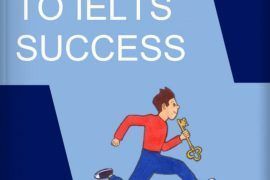 Hi there, can you send the link of Cambridge IELTS 11 materials (academic) to boeywatashi@yahoo.com.hk? Thanks heaps. 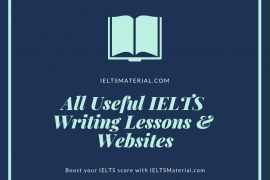 Please check your email for the links to download Cambridge IELTS 11 with Answers and Audio & other IELTS materials (IELTS lessons, books, sample answers, etc) to help you familiarize with IELTS & be well-prepared before sitting the IELTS test. 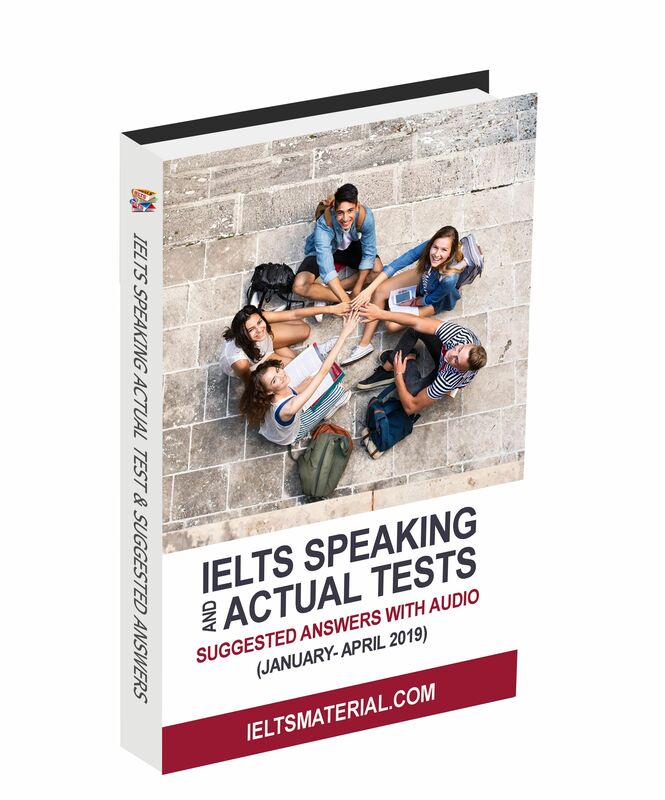 Please check your email for the links to download Cambridge IELTS 11 with Answer and Audio & other IELTS materials (IELTS lessons, books, sample answers, etc) to help you familiarize with IELTS & be well-prepared before sitting the IELTS test.